Nestled in the azure blue waters of the Indian ocean in the region of Southeast Asia, Sri Lanka lays claim to a history which dates back to the very conception of time. It’s a destination where natural beauty remains unspoiled and untouched. Very few places on earth can offer travellers this special combination of pristine beaches, verdant landscapes, and rich cultural heritage sites in one compact location. 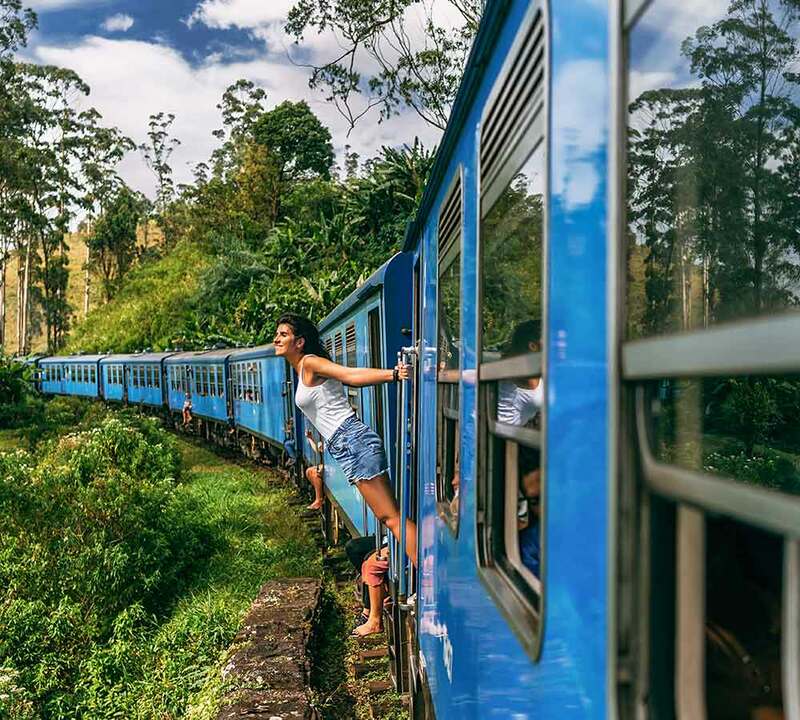 When in Sri Lanka, sightseeing begins from the moment you step outside. Consisting of 1,330 kilometres of coastline and a culture which spans over 2,500 years, the isle known as the Pearl of the Indian Ocean is of magical proportions!